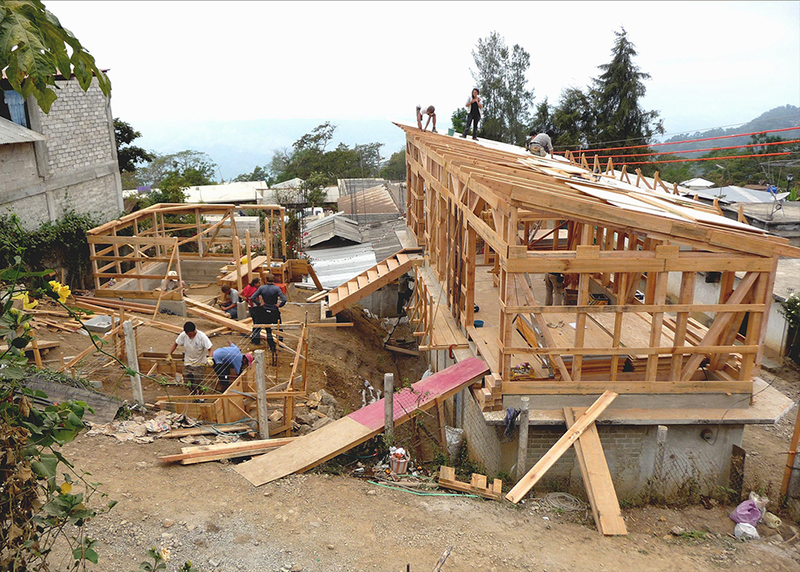 Guadalupe Miramar is a small mountain village in the Mixteca Alta and is home to the women´s cooperative UMCAMIX – Unión de mujeres campesinas de la Mixteca. UMCAMIX was created with the purpose of helping women find solidarity among each other and strengthen their business skills with the ultimate goal of making them self-sufficient members of their community. The international and interdisciplinary team from TU Berlin helped realise a second storey assembly and guest room above an existing pharmacy and shop. 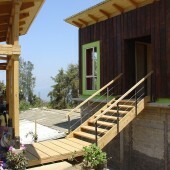 The structure is constructed from timber. There is a small garden in which is situated an open kitchen with a traditional stove (Comal). 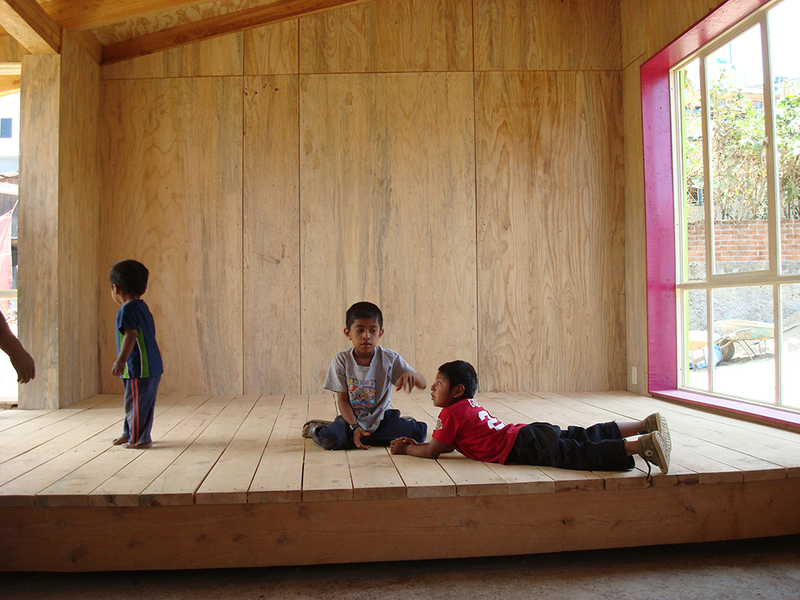 Also built was a small structure housing a compost toilet and cleaning facilities. 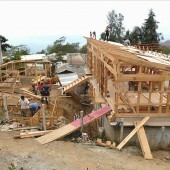 The three structures are linked by pathways and staircases. 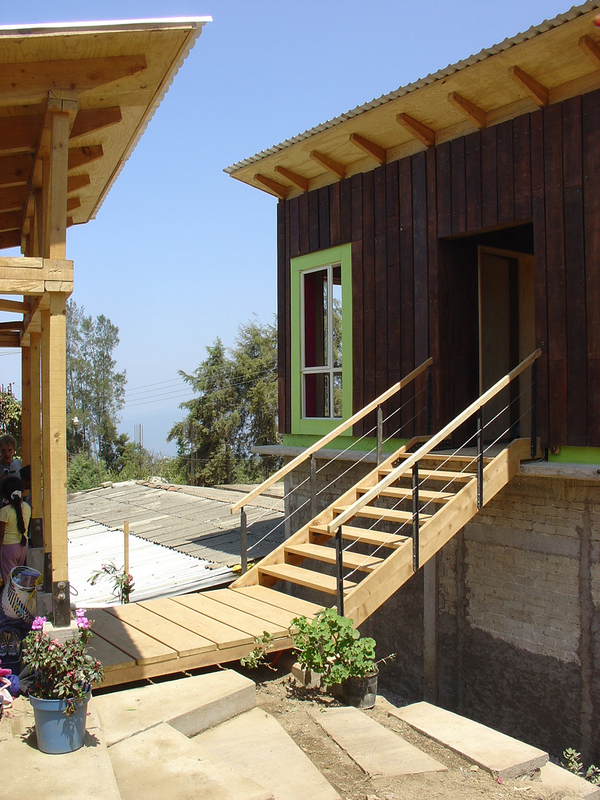 Research Question: Sustainable earthquake resistent design with traditional building material. 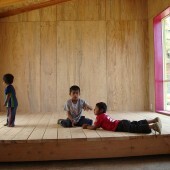 DesignBuild as interdisciplinary and intercultural academic program.